Get a 20% Discount on any wallcovering when you order 6 roll or more. Weinor Awnings are renowned for their high quality and durable garden and patio awnings. 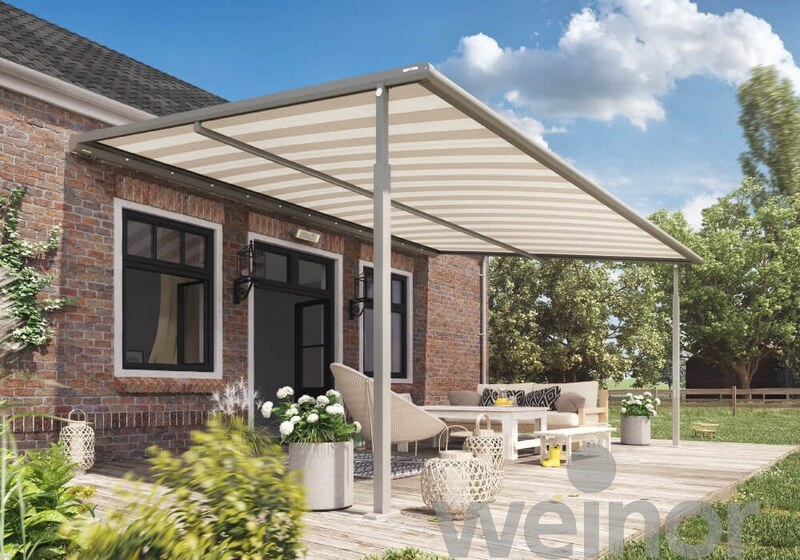 Providing a large range of awning options to suit all needs and budgets, Weinor has over 170 awning fabrics to choose from and over 200 frame colours so you can find the perfect awning for your outdoor space. Just program PowerView® to move your window treatments to the exact position you want and then control and schedule them using the intuitive PowerView® App on your smartphone or tablet. You can also operate your PowerView® settings using the stunning new PowerView® Pebble® Control. The RemoteConnect feature, along with an internet connection, allows you to operate your shades from anywhere in the world, using your smartphone or tablet. Forget to close the shades? Log-in remotely to the PowerView App to set your shades in motion. With Somfy, you can discover automation options for all types of interior blinds. WireFree (battery) or mains powered options offer different benefits and price points. 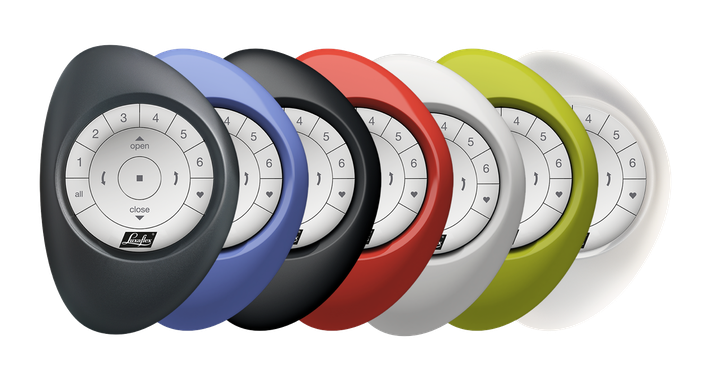 You can also choose from a large selection of control options, including handsets, wall switches, timers or sensors. No matter what your preferred solution may be, Somfy guarantees ease of use, reliability and quality. Somfy motors can be fitted in all types of blinds and almost every major blinds brand on the market by our Somfy Experts. Motors are concealed in the blind system, so you won't even know it's there. Your electric blind is complete when your blind is fitted with a motor, a power supply and a remote control. Our WireFree motors can run on a Somfy battery pack, which sits out of sight behind your blind. There is no need to compromise your decor either, as the battery pack provides a WireFree power solution and your blind is operated by remote control. If you have the option to include wired-in technology, you could consider our Sonesse range of motors. Control these quiet motors with a simple remote control or integrate them into your home automation system. Use the sun's energy to power your blinds. A slim photo voltaic solar panel delivers constant power to the rechargeable battery, even when it's cloudy. The solar panel is easy to fit and will give a minimum of 5 years operation.